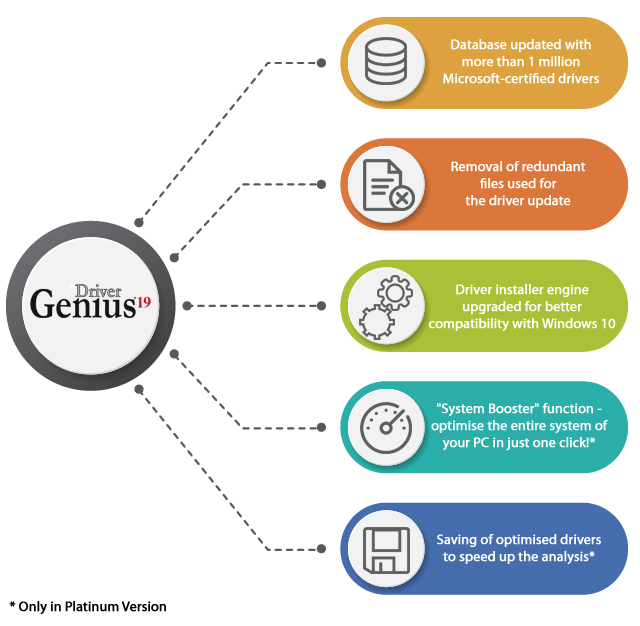 Driver Genius - Keep your drivers up-to-date automatically and keep your PC running like new! 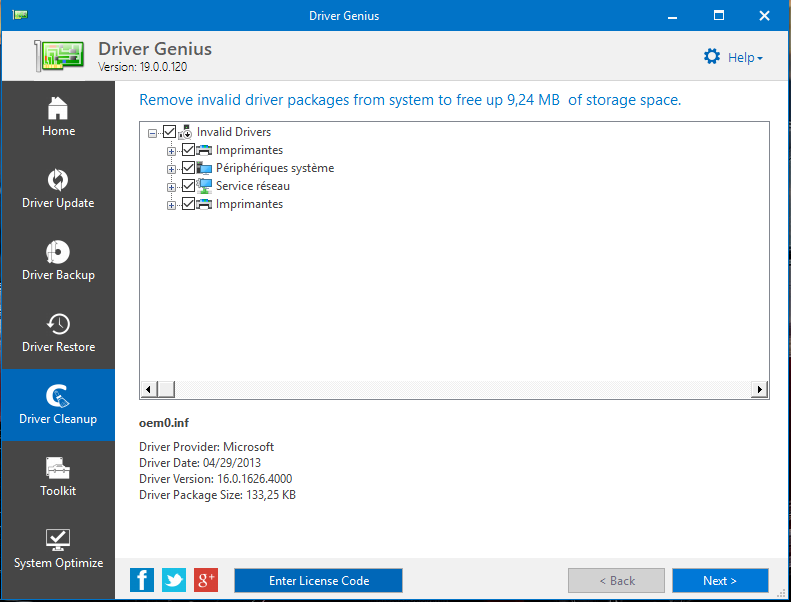 Keep your drivers up-to-date automatically and keep your PC running like new! 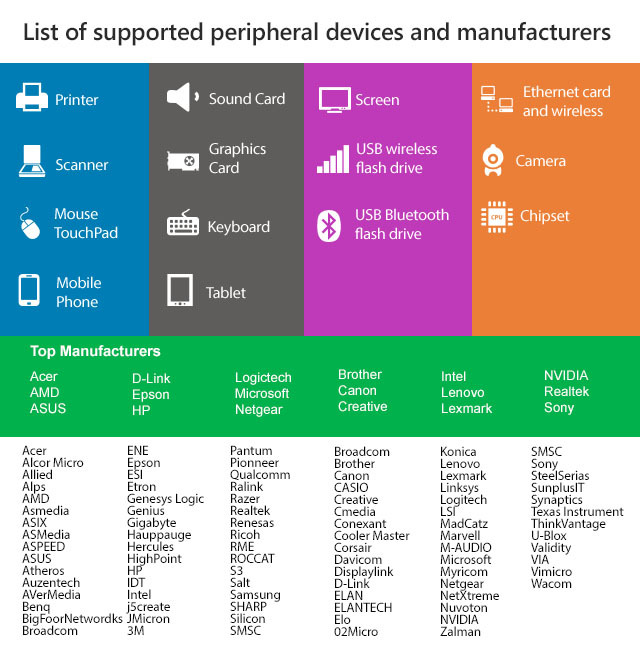 Are old drivers causing unexplained problems with your PC’s performance? Don’t panic! 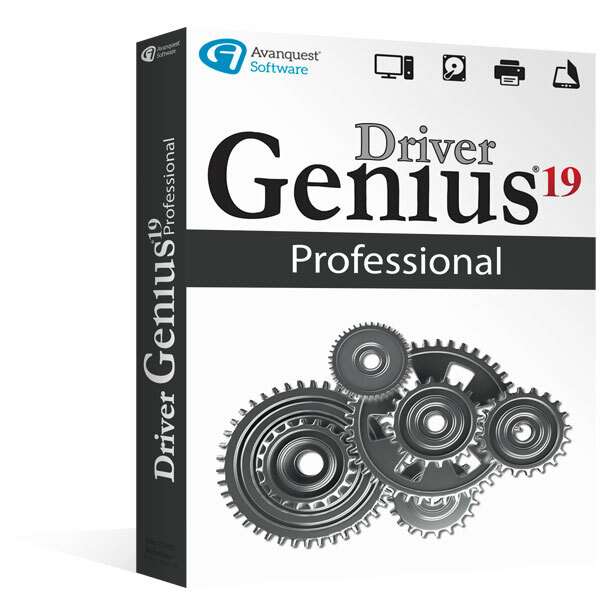 With a brand new intuitive user interface, and access to over 1 million devices, Driver Genius 19 Professional will find the drivers your PC needs, so your applications run smoothly and your PC operates at peak performance. This professional driver management tool that can back-up, restore, update, remove and find new drivers for your PC. It can also automatically find drivers that your system can't, and provide you with a direct download link in seconds! Internet Network connected but no connection under Windows 10? Your WiFi works fine but Windows 10 pop-up indicates "Connected with limited access": this does not come from your computer, nor from your Internet box and provider. 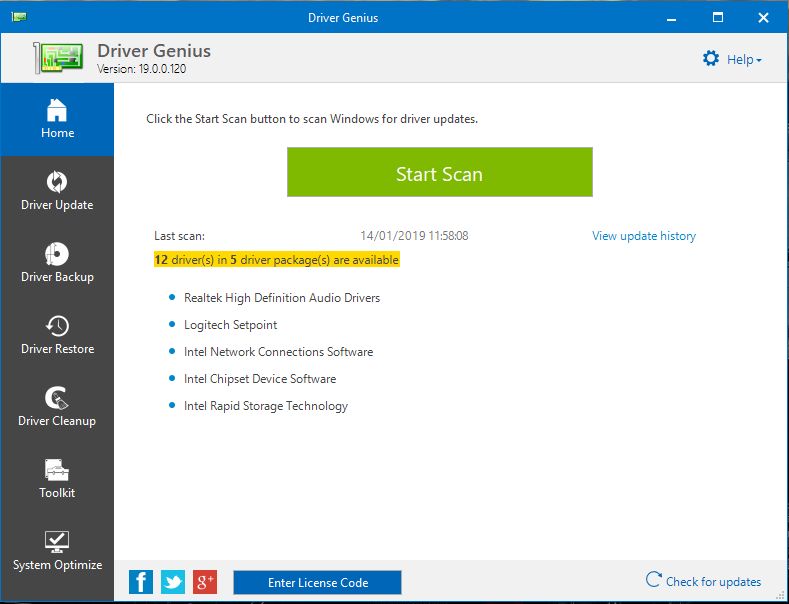 Following the required updates of Windows 10, the driver for your network card has been deleted or modified. Therefore your computer no longer has Internet settings saved and can no longer connect to the Internet. 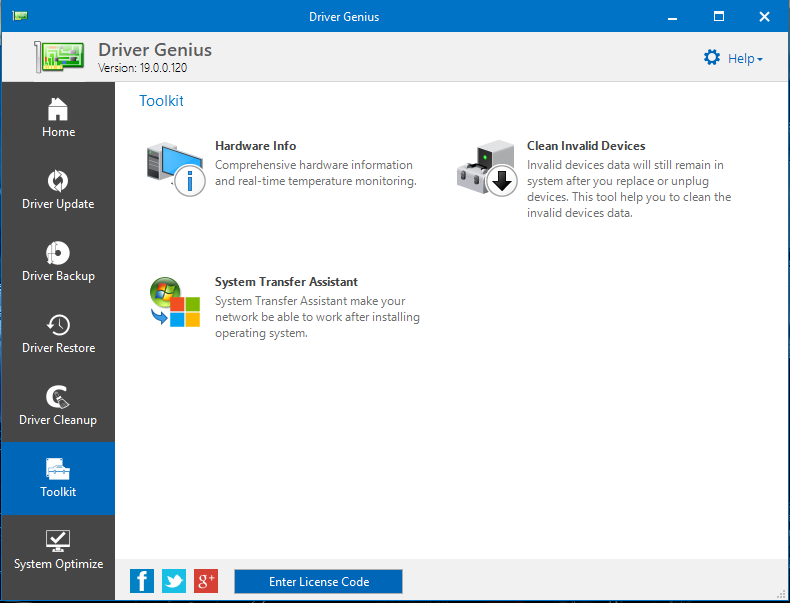 Driver Genius corrects this problem by restoring the necessary driver to your network card, and in a few clicks, your Internet access is active again. 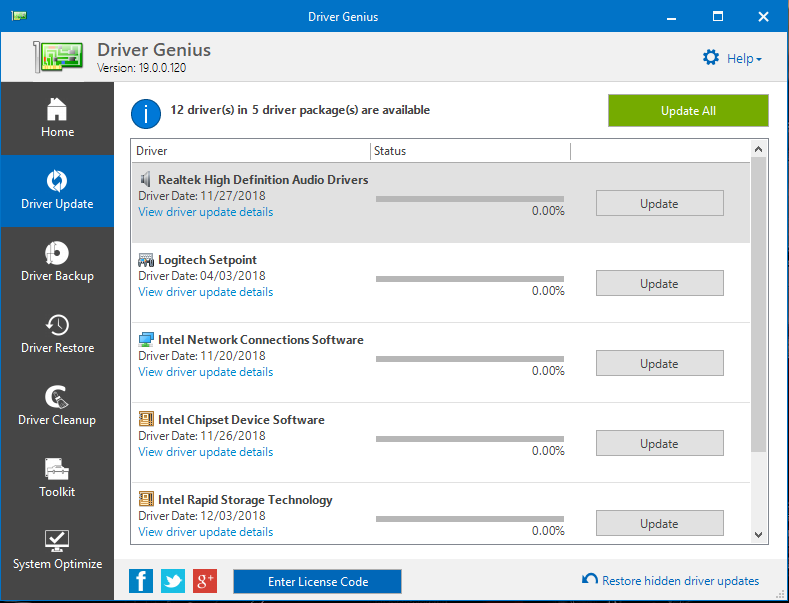 Driver Genius will also make sure to keep these settings and all of your devices’ settings for and after upcoming Windows updates. Automatic download and silent installation of the latest drivers for your PC. Database of more than 1 million drivers updated daily! Automatic detection and resolution of your driver problems. 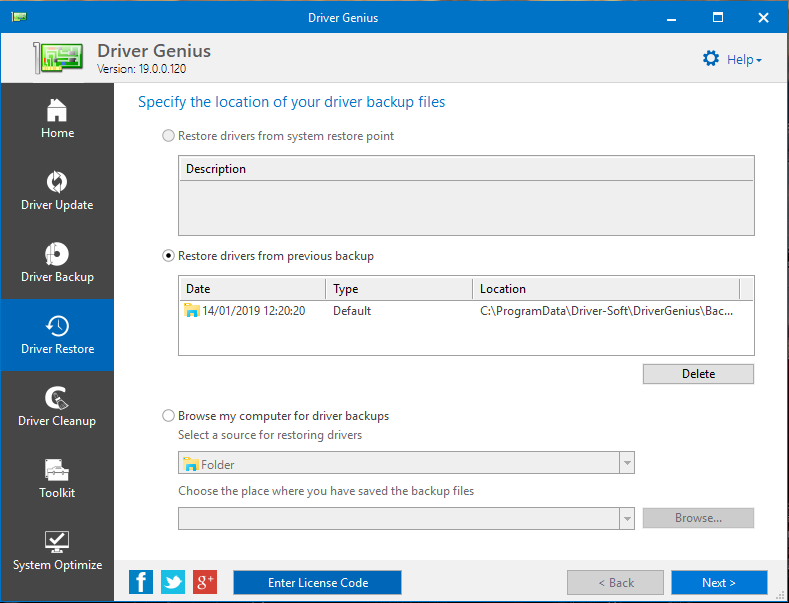 Backup in 60 seconds of all your drivers into an executable file. "System Booster" function – optimise the entire system of your PC in just one click! Memory configuration and increased speed of programs. Optimisation tools for desktop, system files, network files. Improved management of Windows 10 settings. Advanced management of Windows services.